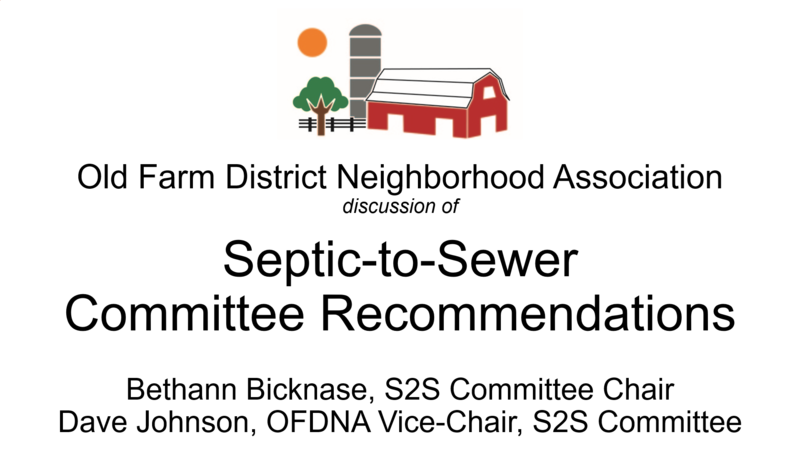 The Old Farm District Neighborhood Association held a joint Neighborhood Meeting on August 11th with members of the Committee to present their findings to you and answer your questions. • Are there other rate scenarios we should model? 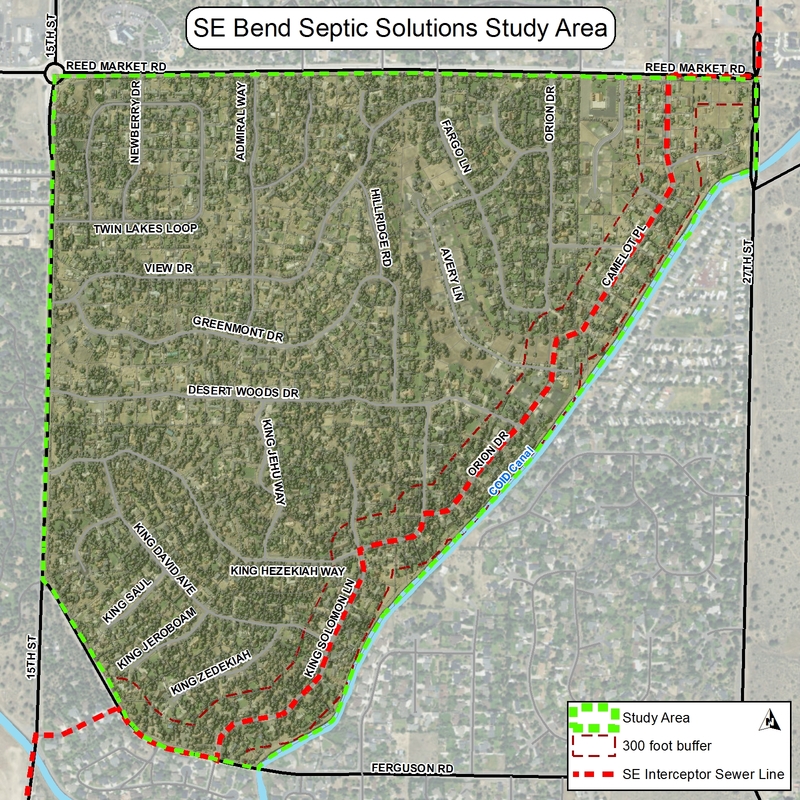 The City Council meeting on November 7th outlined some potential resolutions for septic conversion in Bend, citywide. 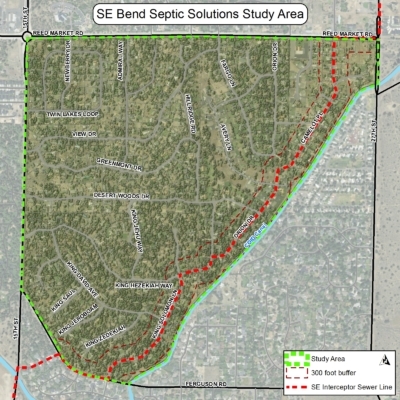 Council is expected to vote on measures related to conversion during their December 5th meeting. Here are briefing materials from the last council meeting and links to video of their discussion (video may not work on mobile).